Leather bombers speak of elegance and style. 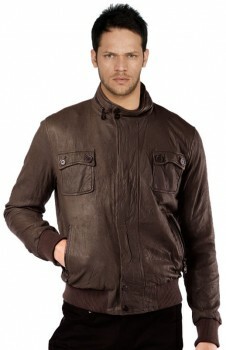 Be it a kid or adult, women or men, leather bombers are an awesome clothing piece. Leather bombers have gone through tremendous transformations since their inception during the 1st World War. They are in fad since decades and the trend doesn’t seem to fade even today! In fact, these are in soaring demands these days. You get to choose from various fabrics and patterns. Leather bombers are available in lambskin, cowhide and suede leather with endless styles to choose from. The ones embellished with metals and zippers are a rage. Irrespective of your personality, you can get one for yourself. As said earlier, you get plenty of options when it comes to styles available in bombers. However, talking about color, no color can beat a brown bomber. Gone are the days of black, this is because brown has turned out to be the most sought after shade for bombers. It has surpassed the popularity of black bombers largely. A huge number of people prefer dressing up to appear good not only to impress other, but also to feel good. Apparently, if you know that you are looking good and are contended with your appearance, then you are sure to feel good with increase in confidence. Brown is one of the latest trends to strike the leather bomber market. It surely reflects hipness and coolness all over. According to a research, the color that a person wears has negative or positive influence his/her choices. Similarly, onlookers create an impression or perception about you depending on the color you wear. Brown represents approachability, stability and reliability. It is the color of our planet and is thus, linked to stuffs related to nature or organic. When a person notices brown color, it processes the feeling of orderliness and modesty. Unlike the classic black, that has limited shades, brown offers a broad range of shades to choose from. Choices range from beige to caramel and burnt umber to tan brown. You may easily pick the one, which suits your personality and preferences. Brown excellent complements a range of shades. 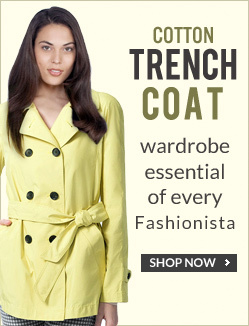 It looks amazing on denims as well as on shorts and skirts. Brown leather bombers are created with the aim to help you look unique yet blending well with various other shades. Unlike the pastel and pink shades, which link to women, brown with its various shades is suitable for both women as well as men.